At age 22, New Plymouth-born King left a career in banking to pursue one in medicine. He studied medicine and public health in Edinburgh, then returned to New Zealand with his new wife after eight years abroad in 1888. The following year King was appointed medical superintendent of Seacliff Lunatic Asylum, the country’s largest, north of Dunedin. King took readily to the challenge of turning a badly designed farm asylum into a workable institution with a productive farm and beautifully planted grounds. He was, above all, an individualist. His independence from the medical profession and his impatience with bureaucracy helped shape the course of his career. At the turn of the century, the childless Kings took in an infant. 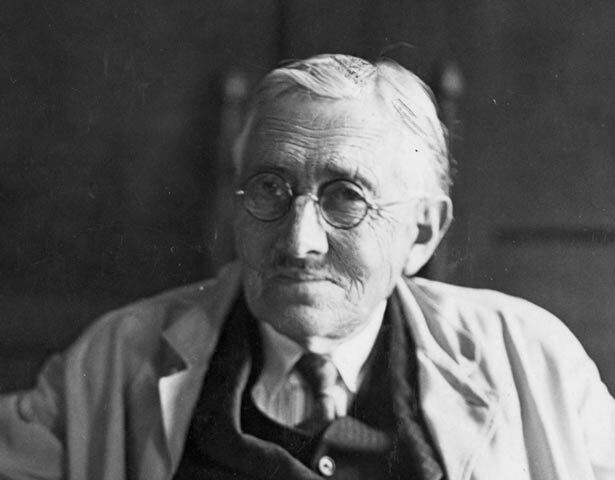 Truby King turned his formidable attention towards the feeding and care of infants, a field that linked his desire for the prevention of insanity and his experimental work with nutrition. In 1907, exasperated with the uncooperative Dunedin medical community, King addressed a meeting in the town hall on the promotion of the health of women and children, and the Society for the Promotion of the Health of Women and Children was born. The society, which came to be known as the Plunket Society after Lady Victoria Plunket, the wife of the governor and an ardent supporter, spread rapidly. Truby King’s reputation in infant welfare grew, and he inspired upper-class women to devote their energies to promoting the cause of child welfare. Committees were formed throughout the country, local clinics were opened and nurses trained in infant welfare visited mothers in their homes. Truby King’s legacy, widespread in New Zealand, Australia and Britain, was the doctrine of feeding by the clock. When he died in 1938 he became the country’s first private citizen to be honoured by a state funeral. We have 1 event in history, 7 biographies, 3 articles, related to Truby King.